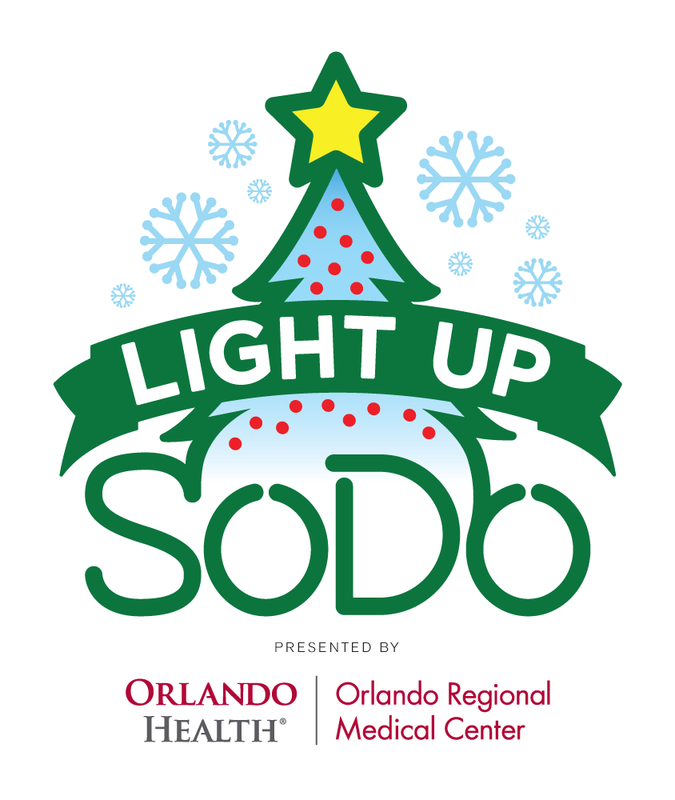 Enjoy a day of FREE holiday fun in Orlando with the family at the Annual Light Up SoDo event on Sunday, December 2nd from 2-6 PM. 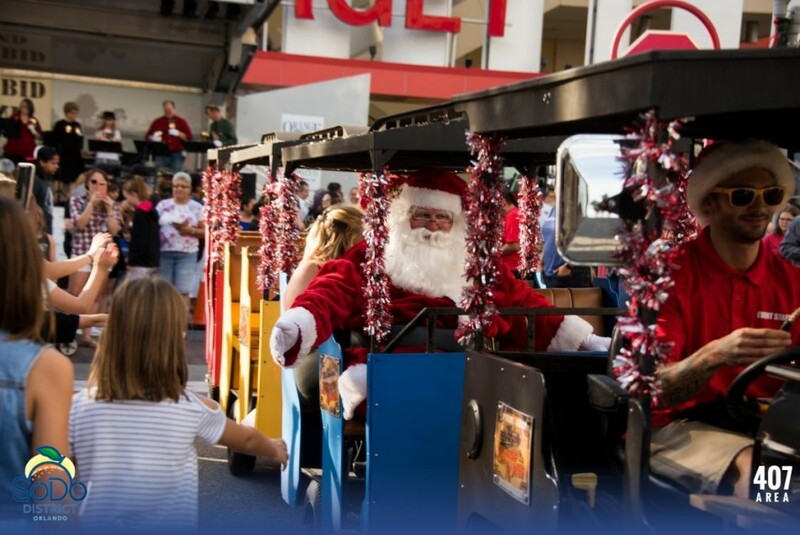 Enjoy a day of FREE holiday fun in Orlando with the family at the Annual Light Up SoDo event on Sunday, December 2nd from 2-6 PM. This is a pet friendly event. This year we are partnering with Toys 4 Tots. Bring a new unwrapped toy to donate to a child in need. Are the Orange Blossom Chorus singing this year.